Accurate records and bookkeeping are a key part of running a successful business. Bookkeeping records provide the basis from which Management Accounts, Statutory Annual Accounts, VAT reporting and other key financial information can be produced. 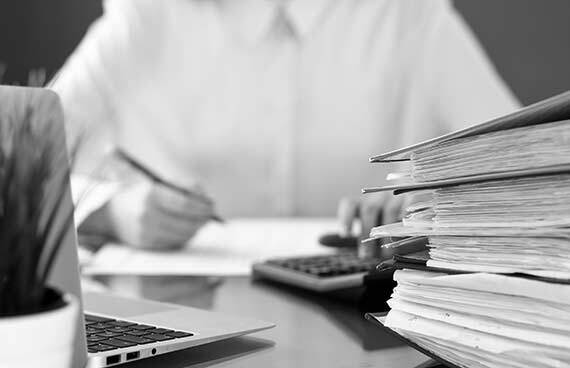 Roseworth Accountancy can provide guidance and support, enabling you and/or your staff to do your own bookkeeping, with the aid of a suitable computer based program. Xero accounting software allows you to access your accounting information and complete your own bookkeeping from any internet connected PC. Roseworth Accountancy can arrange this service for our clients. Many businesses outsource their bookkeeping work to us; allowing them to concentrate on running the business rather than becoming bogged down under a mountain of paper. If you wish to review your current bookkeeping arrangements we can look at various options available. Get in touch today!